… When I was 12 years old, or however old I was when Bringing It All Back Home came out, I’d just skip back and forth endlessly between ‘Subterranean Homesick Blues’ and ‘It’s Alright, Ma’ and ‘Mr. Tambourine Man,’ and now my Dylan roots are showing big time. 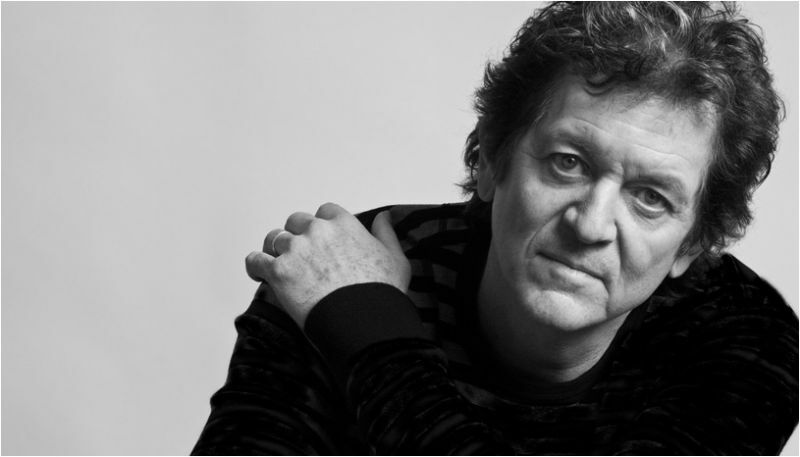 When Rodney Crowell first gained widespread recognition as a leader of the new traditionalist movement of the mid-’80s, he was, in fact, a singer, songwriter, and producer with roots and ambitions extending far beyond the movement’s parameters. 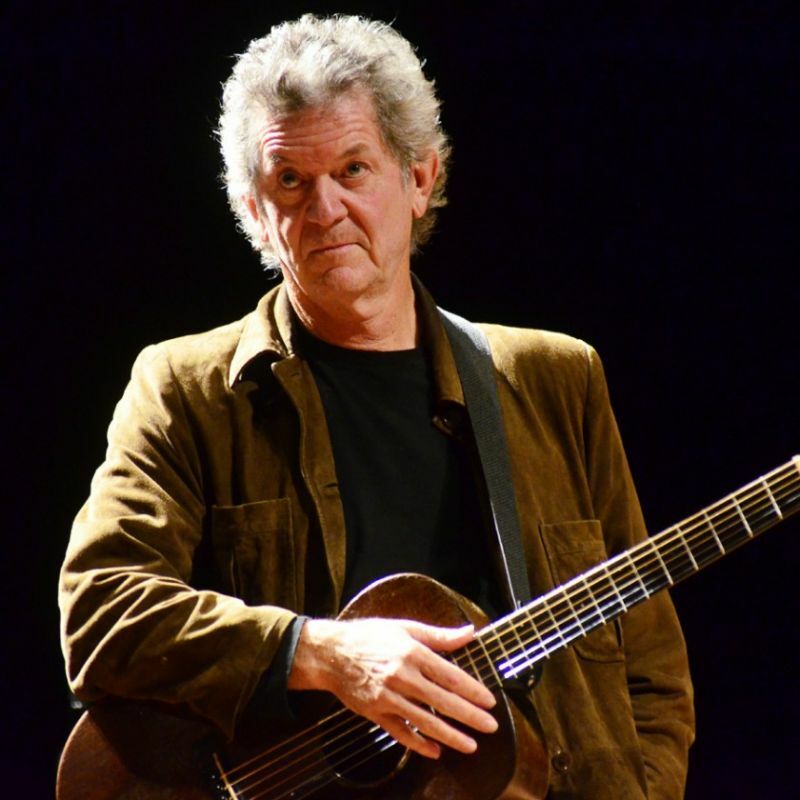 Born to a musical family on August 7, 1950 in Houston, Texas,Crowell formed his first band, the Arbitrators, while in high school, and in 1972 moved to Nashville to become a professional musician. There, he struck up friendships with singer/songwriters Townes Van Zandt and Guy Clark.